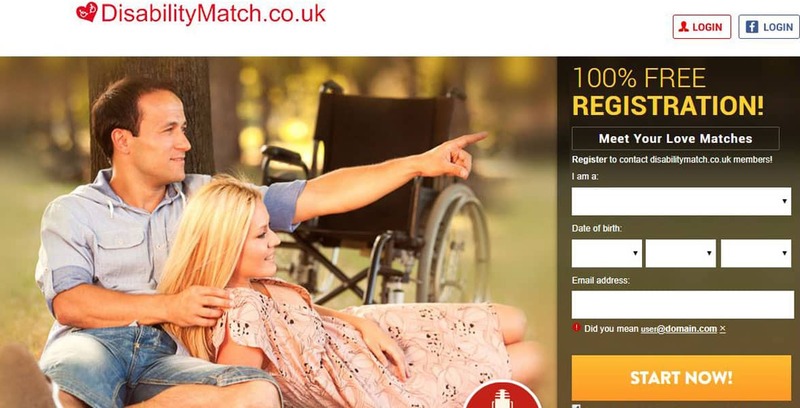 The Scoop: DisabilityMatch.co.uk has become one of the top names in its niche by catering to the needs of disabled singles in the UK. David Miller created this compassionate dating site in 2011 because he wanted to give the disabled a place where they didn’t have to feel undeserving or unappreciated by the mainstream dating population. Disability Match encourages its users to accept one another’s flaws and look past disabilities to see people for who they are. The dating site has successfully facilitated countless friendships, romances, and relationships, but it has also provided a friendly and secure place where individuals can seek support, advice, and personal growth. Now David hopes to use his platform to send a positive and empowering message to singles who are disabled or are considering dating someone with a disability. A decade ago, the average disabled person probably wouldn’t even have considered joining a dating site to meet people. It just wasn’t a viable option. General dating sites seemed to only offer disabled folks a chance to be judged, ignored, or taken advantage of. With so much riding on polished photos and profiles, disabled singles often worried that they couldn’t measure up to the thousands of flawless dating profiles and wouldn’t be able to find someone who was willing to accept an imperfect match. But Disability Match has sought to change the dating environment by giving the disabled more opportunities to connect. This niche dating site in the UK has done a lot to normalize disability in the online dating scene and rid people of their misconceptions about disabilities and dating. Today, the friendly dating platform welcomes people with mental and physical disabilities as well as anyone open to dating a disabled person. Disability Match is at the forefront of the disability market in the UK. Disability Match is free to join, but, like many profitable dating sites, it charges a monthly membership fee for the use of its communication tools. The site offers users plenty of guidance and advice as they make connections online, and the team aims to become more responsive on social media platforms, including Facebook, Twitter, and YouTube. Now disabled singles have begun entering the world of online dating and using these tools to connect with a larger community without fear of judgment. Disability Match has established itself as an authority on disability in the online dating world and appears at the top of Google search results for most disability-related terms. David has a wealth of knowledge in this area, not only as the Founder of the site but also as someone who has a hearing disability himself. Founder David Miller wants to create videos to teach disabled singles how to find love online. He said he wants to help members by hosting instructive webinars and news reports. The Disability Match podcast has featured the advice from dating experts, psychologists, and health professionals who discuss what it’s like to date someone who has autism, uses a wheelchair, or lives with another type of disability. David said he wants to promote free educational videos that engage his audience and answer their questions about online dating, which can be tricky for inexperienced singles to navigate. 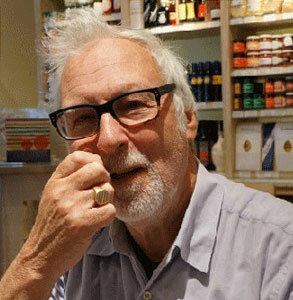 Additionally, David will attend the Naidex Conference, as he has for the last few years, to give a seminar that teaches disabled men and women how to put together an attractive profile and communicate effectively online. Naidex is Europe’s largest event geared toward the disabled sector and therefore represents a great opportunity for David to reach people and inspire them to try online dating. In the last few months, Disability Match has focused on tightening its security measures in response to the General Data Protection Regulation (GDPR) passed by the European Union. Disability Match’s monitoring team has expanded in recent weeks, so prescreening profiles and photos goes more quickly and smoothly. The efficient team keeps a close watch on the dating site to ensure all members feel safe as they put their hearts on the line and meet new people. The dating site employs hands-on teamwork as well as cutting-edge technology to keep people safe from harassment, scams, identity theft, and other hazards. Part of what’s kept Disability Match in business for so long is the team’s willingness to improve without changing what’s been working for them. David said his plans for the immediate future don’t involve overhauling the site or adding flashy yet unnecessary features — he just wants to engage more closely with users. In fact, David said he couldn’t remember the last time someone left a disparaging comment on Disability Match’s Facebook group, which has over 1,700 followers. The dating site’s social media channels are full of positivity, advice, and supportive messages. “We are all human beings, and we have feelings so we must love each other,” said another user, who added that he’s open to building relationships with people with disabilities. Online dating has lost a lot of its stigma in the last few years, and that’s been good news for the disabled community. Disabled singles can have difficulty going out and navigating overcrowded bars, so they greatly benefit from meeting new people from the safety and privacy of their own homes. Since its launch, Disability Match has welcomed singles with a variety of disabilities and given them a dating environment where they don’t have to hide or feel ashamed. This dating site has a reputation for looking out for its users and protecting them from the harsh judgments of general dating sites. The Disability Match team has put considerable energy into engaging with members on a personal level and giving them the information, tools, and security they need to be successful on the site. Whatever they’re doing, it’s clearly working because Disability Match has seen its member retention soar to new heights in the last year. A growing number of singles trust the dating site to help them find that special someone.